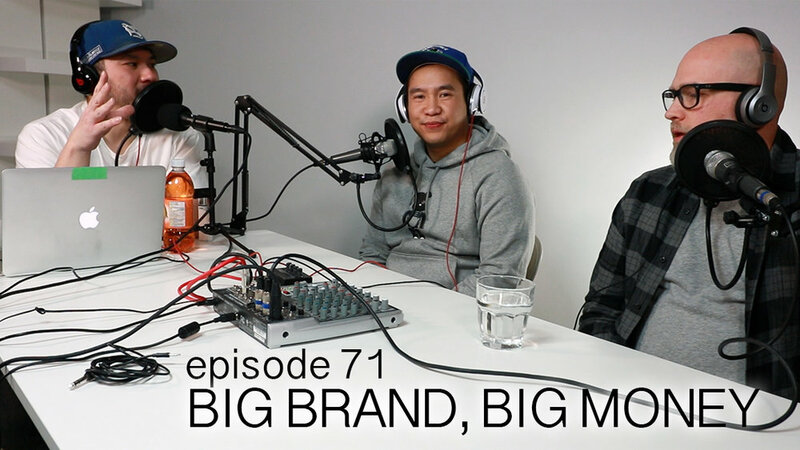 This week, we talk about the upcoming releases, including the latest SUPREME drop details, review our buying habits, and Jason gives us our late Christmas presents! We also take a long look at the big money spent by brands to get their products the consumers minds. New media vs. traditional media, and whether social media influencers work on our demographic.